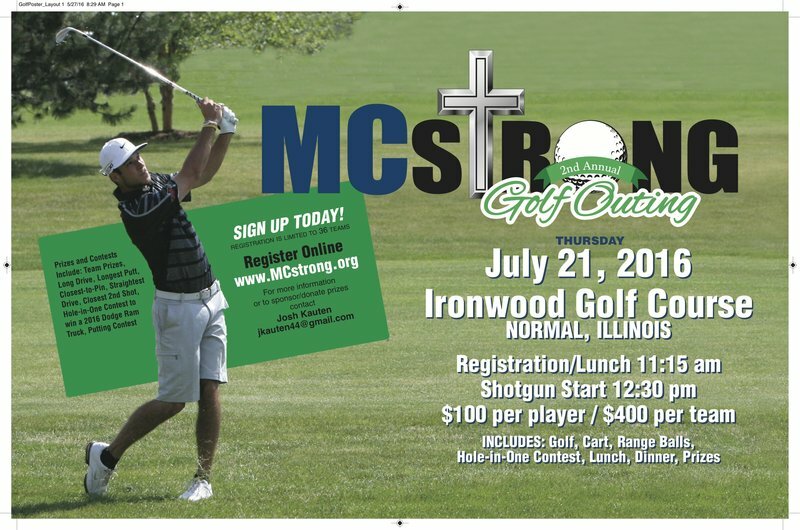 The 2016 MCstrong Golf Outing will be held at Ironwood Country Club on Thursday, July 21st. 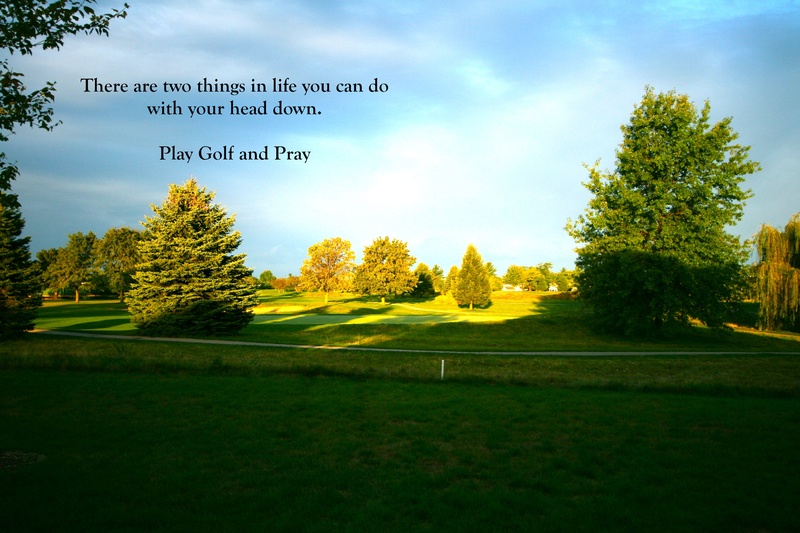 This year’s outing will feature prizes and contests including: Team prizes, Long Drive, Longest Putt, Closest-to-Pin, Straightest Drive, Closest 2nd shot, hole-in-one contest to win a 2016 Dodge Ram, and a Putting Contest! Sign up is limited to 36 teams! Please sign up today!